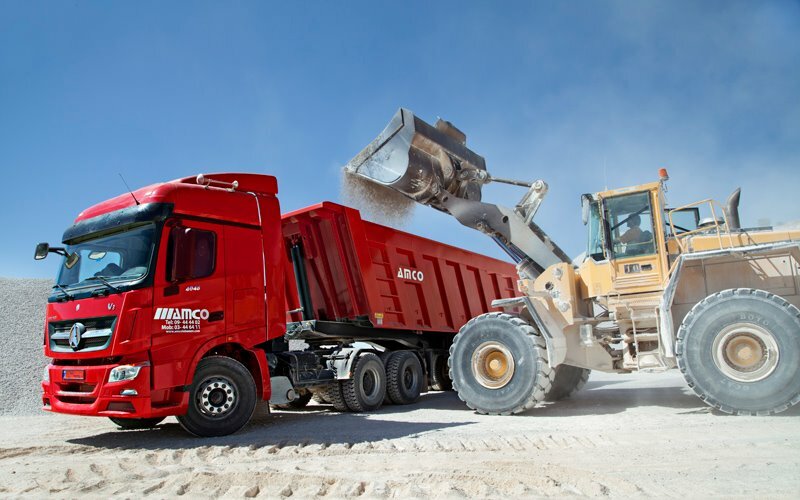 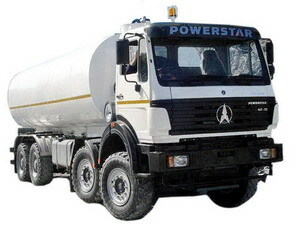 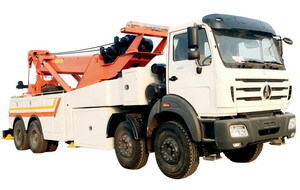 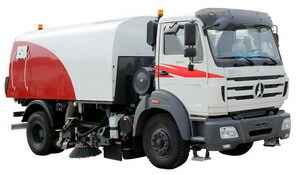 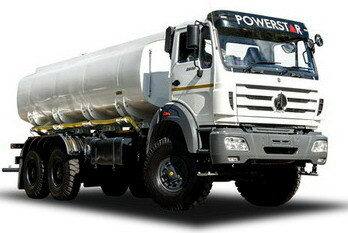 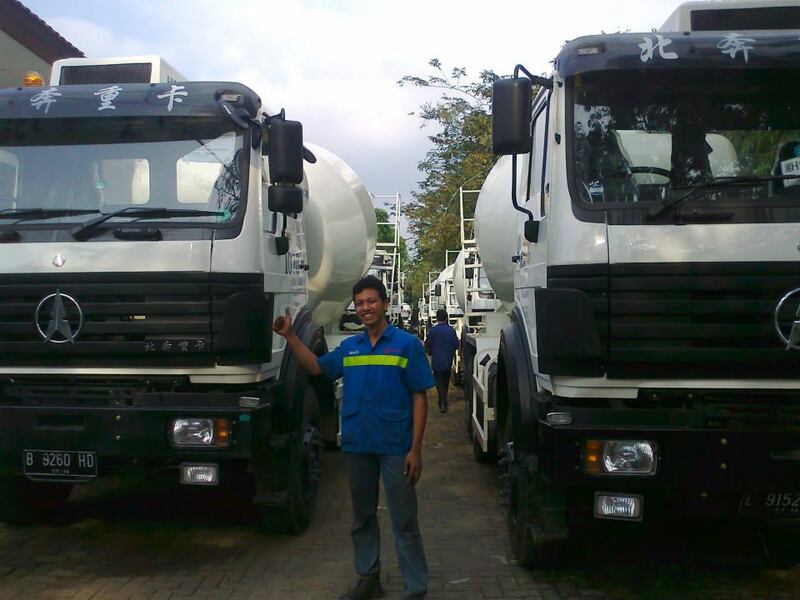 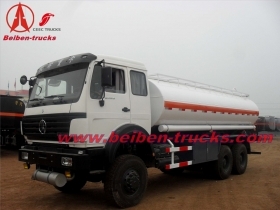 Beiben NG80B fuel tanker truck 15000 Liters. 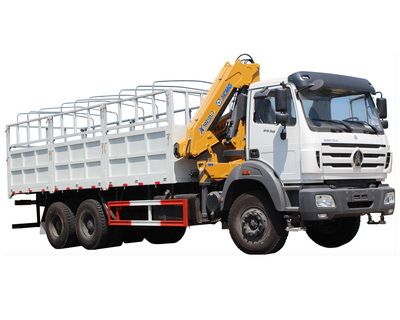 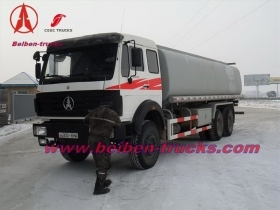 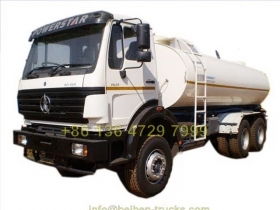 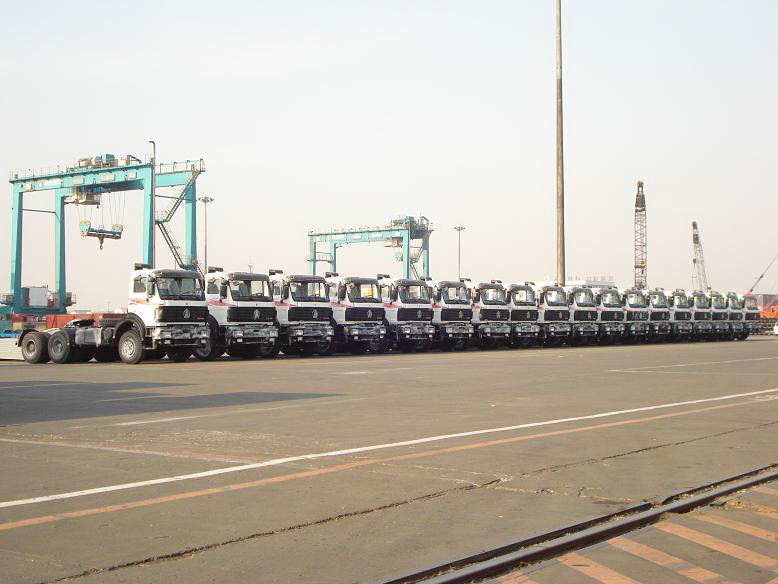 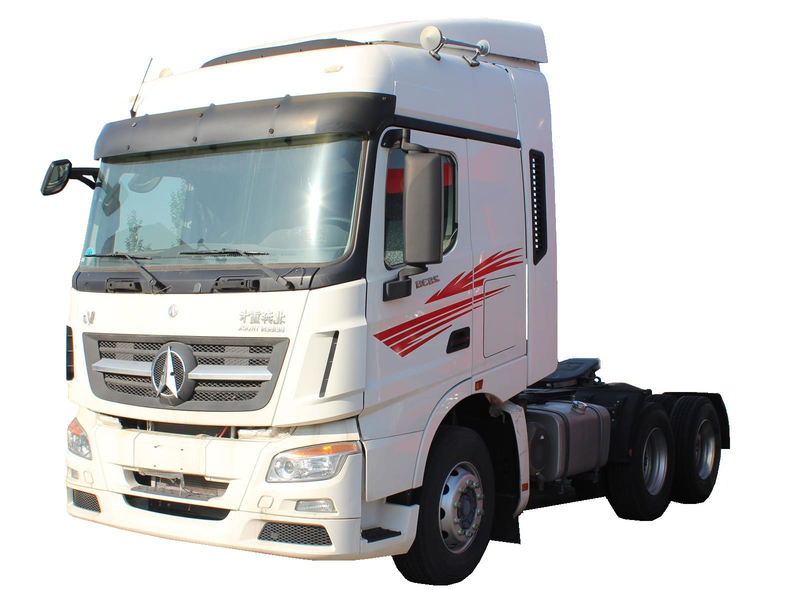 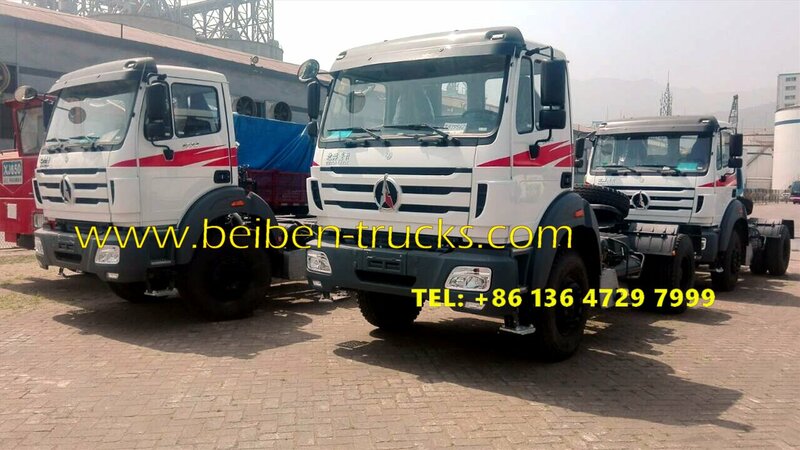 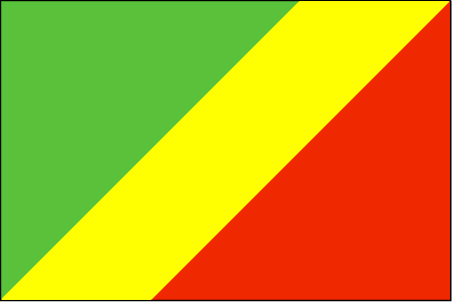 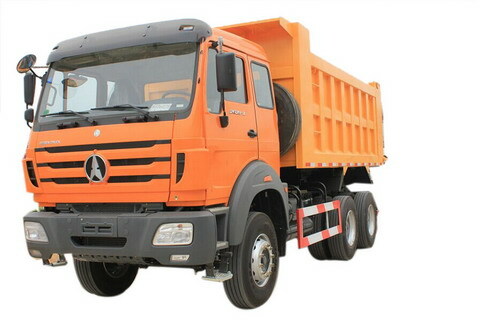 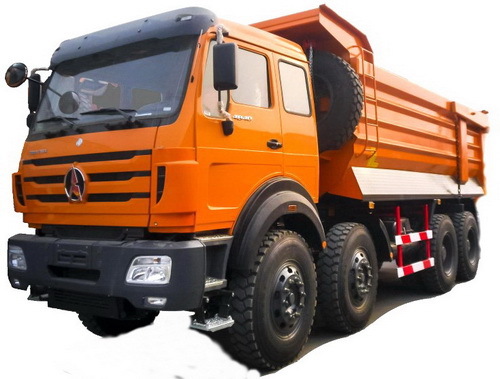 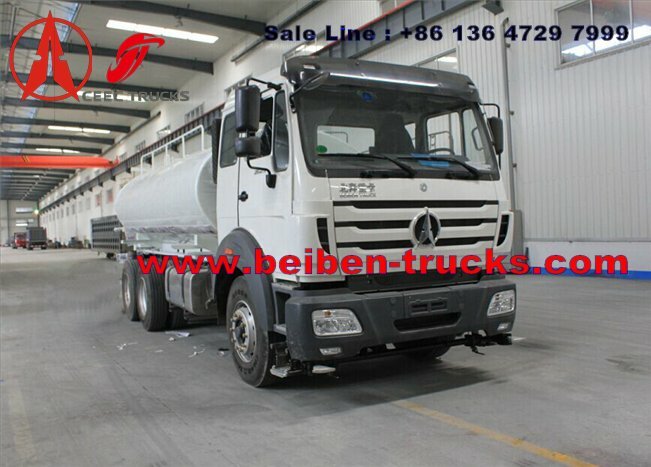 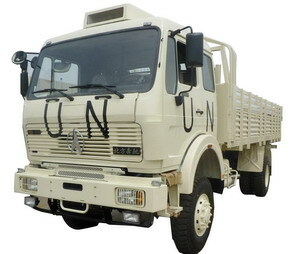 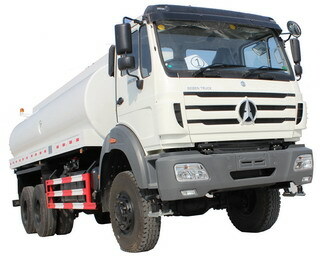 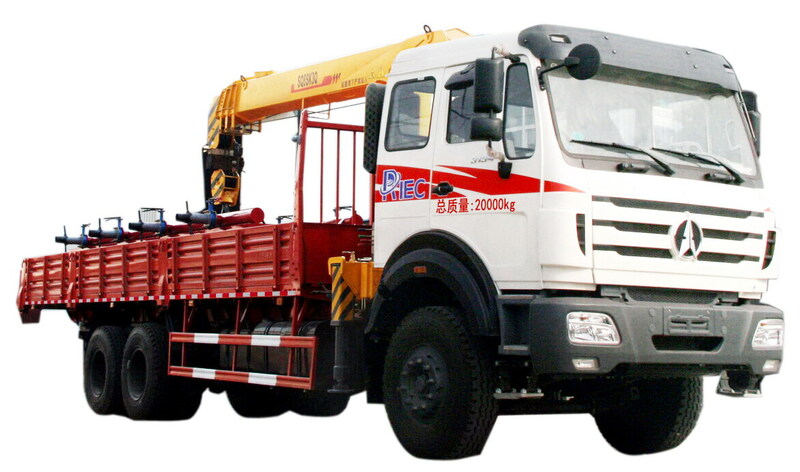 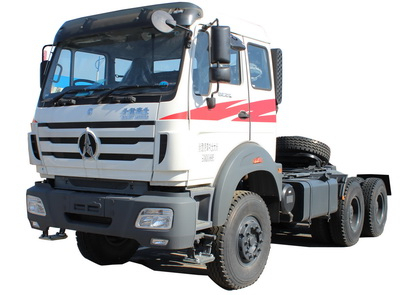 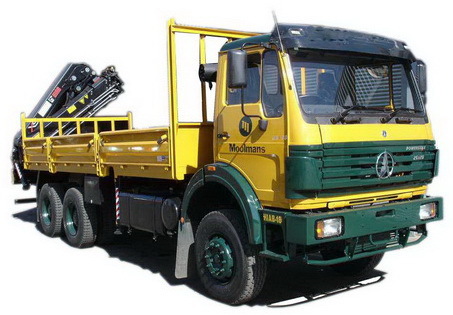 CEEC TRUCKS plant is the most professional beiben fuel trucks manufacturer, more than 15 years great experience on manufacturing beiben 2527 fuel truck, beiben 2529 fuel truck,beiben 2534 fuel truck ,beiben 2538 fuel tanker truck,beiben 3132 fuel tankers. 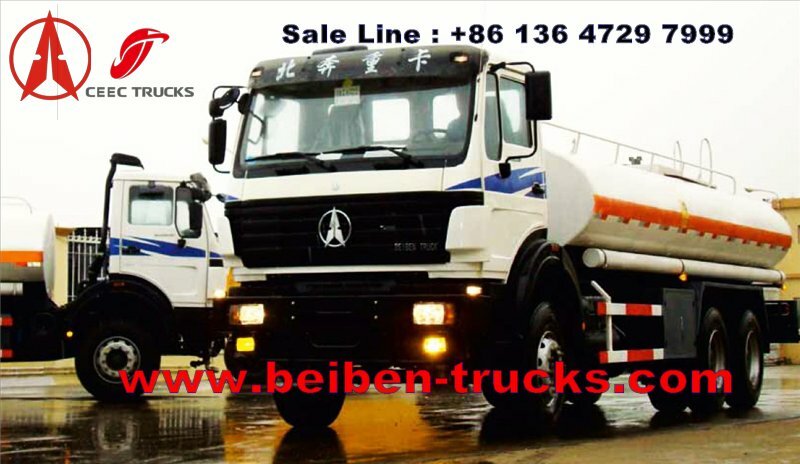 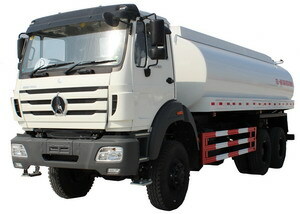 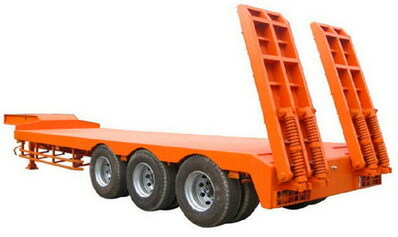 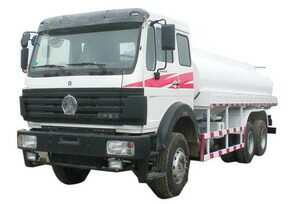 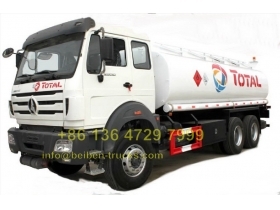 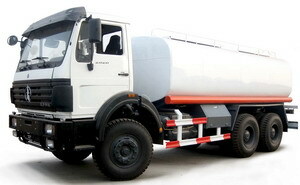 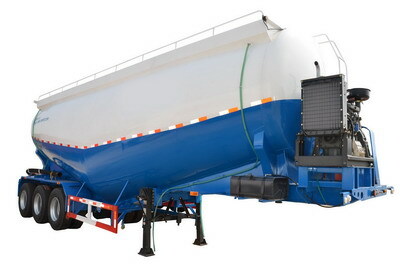 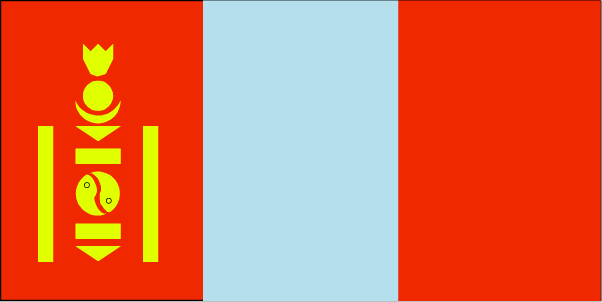 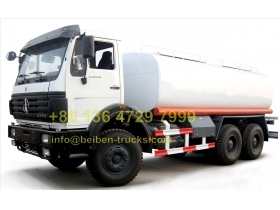 The beiben fuel tanker from us can be beiben 4*2 fuel tanker, beiben 6*4 fuel tanker and beiben 8*4 fuel tankers. 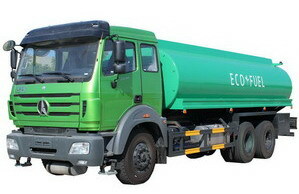 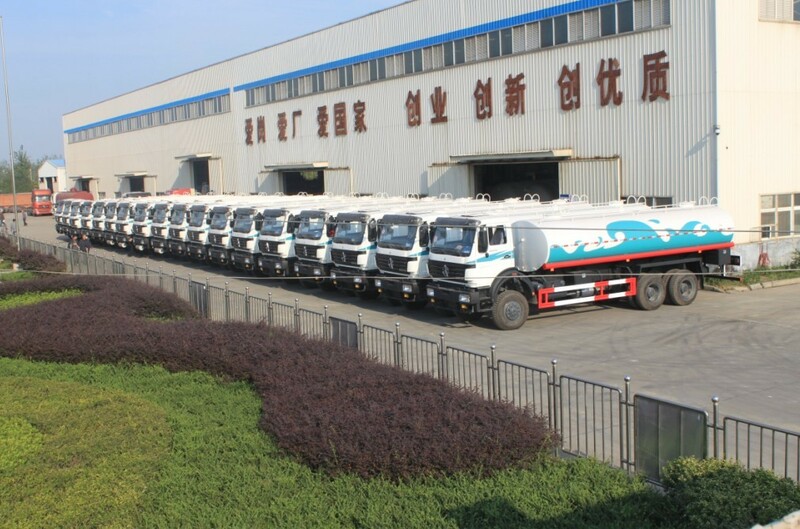 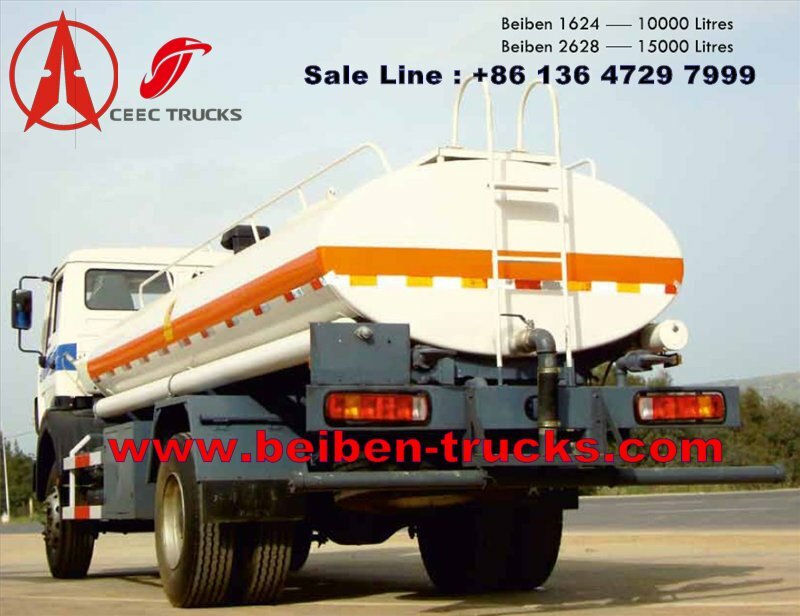 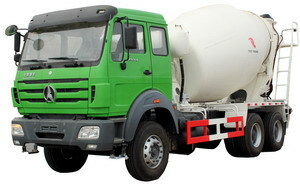 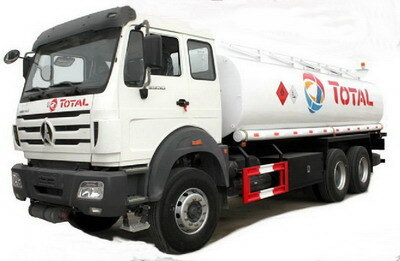 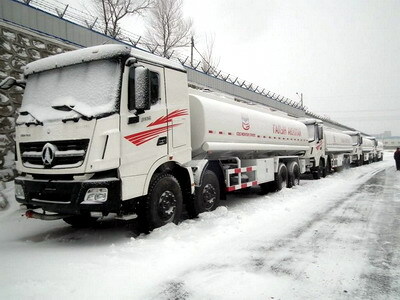 All the beiben fuel tanker trucks from ceec trucks plant can have long guarantee more than 12 months. 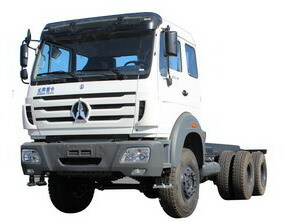 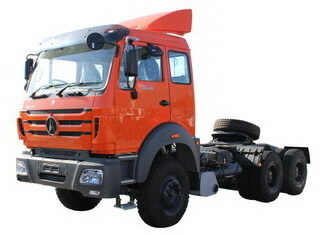 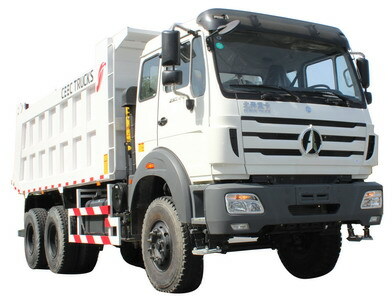 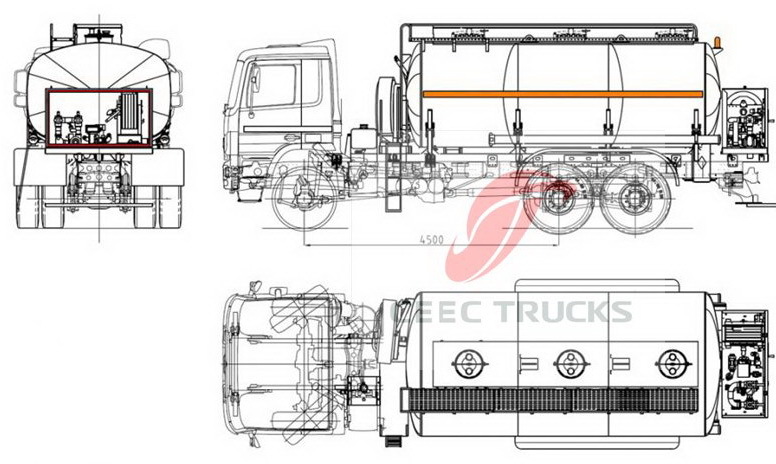 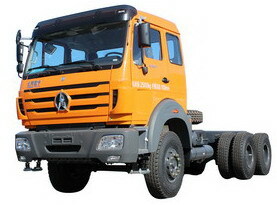 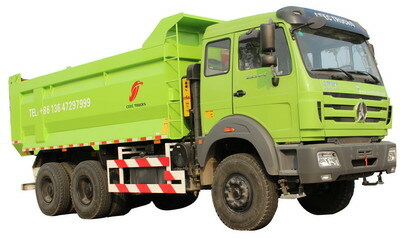 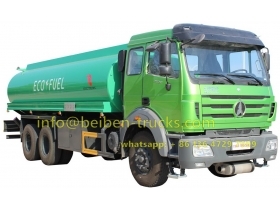 All the fuel tanker components that we applied on beiben fuel trucks is china famous brand and reliable quality.